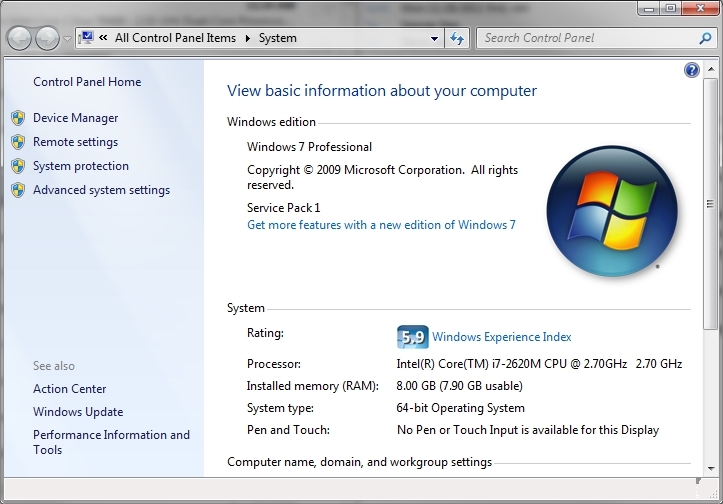 Does your CPU have what it needs to run Hyper-V 3.0 with Windows 8? Mark Russinovich does it again with a sweet little tool, CoreInfo. 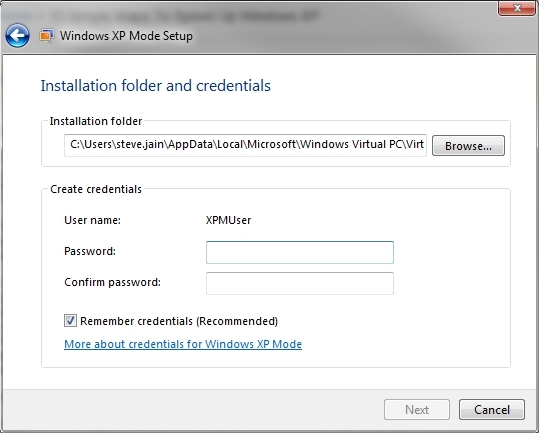 You will need to download, extract and run as an administrator with the -v option.